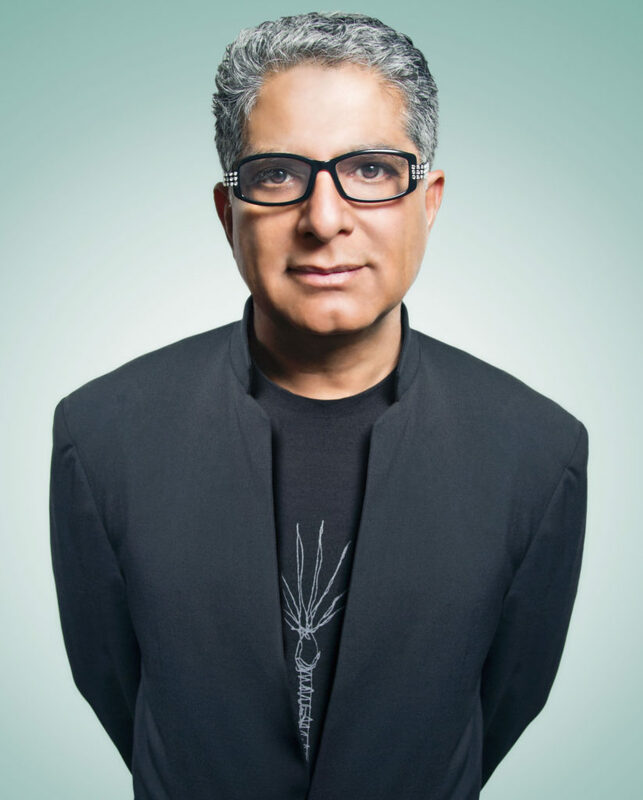 Deepak Chopra interviews Jalaja Bonheim, Ph.D.
How does spirituality relate to ecstasy? In Sanskrit, the language of ancient India, one of God’s names is ananda, which means ecstasy. These people understood that what we call God or Spirit is the true source of ecstasy. They also knew that this source isn’t external. It’s our own core, our own essential self. In other words, ecstasy isn’t something you have to acquire from without. It’s an inner potential you already possess. Animals and children move into ecstasy very naturally and easily. For us grown-ups, it’s a little more difficult. We’ve got so much conditioning to undo, so much armoring to shed. Still, we all have the capacity to feel connected to the universe, to realize its perfect beauty, and to know we are infinitely loved.